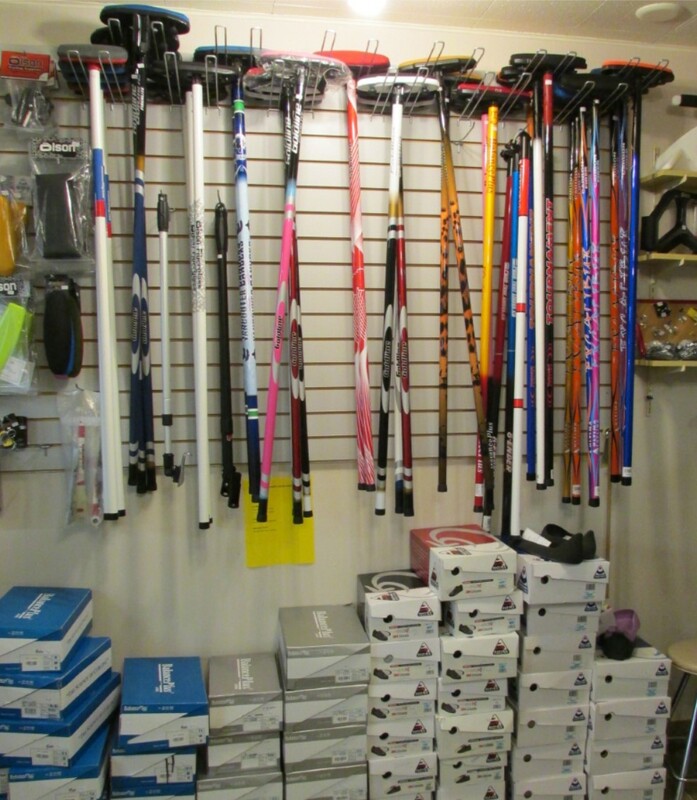 We carry Olson, Balance Plus, Asham, Goldline, Ultima, and Tournament supplies. 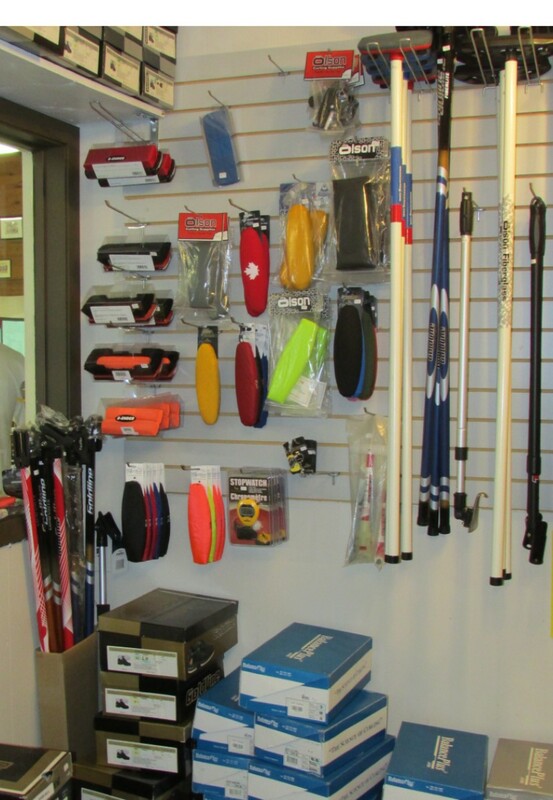 If you are looking for something in particular give us a call at 250-753-3474. 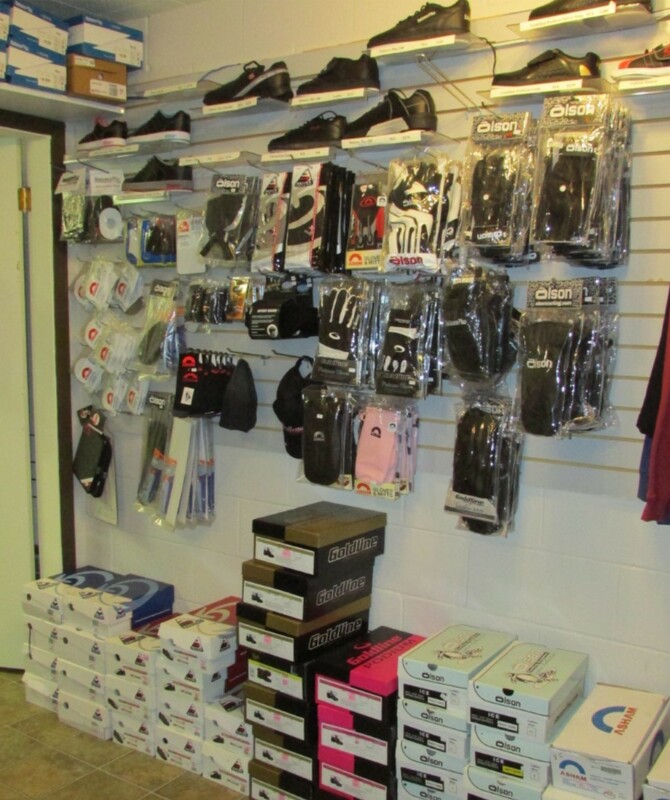 We also have a selection of some clearance items.